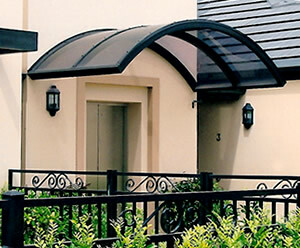 Let us help you to decide which model best suites your needs. 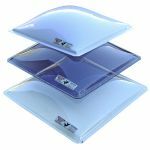 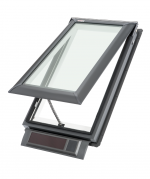 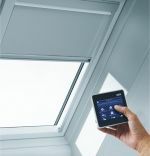 Skyspan provides a full installation service for the complete range of our products, whether it is a small domestic skylight or a large commercial glazing project. 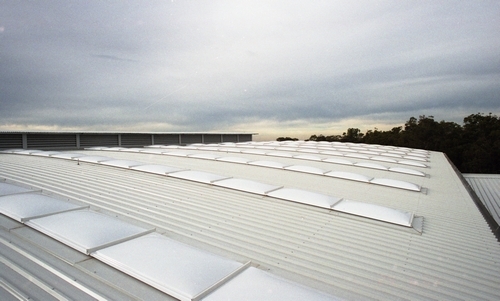 Skyspan or one of our distributors can install our product in almost all locations across Australia. 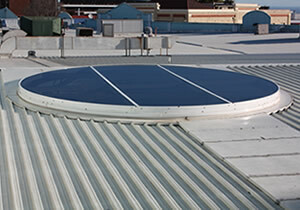 Our installation comes with a seven (7) year guarantee and is covered by our company warranty. 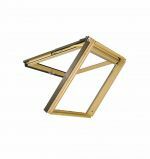 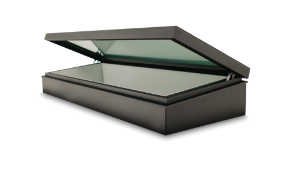 Browse the Skyspan Gallery - Skyspan has a full range on Natural Lighting products and Roof Access Hatches. 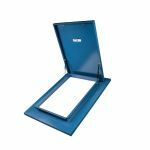 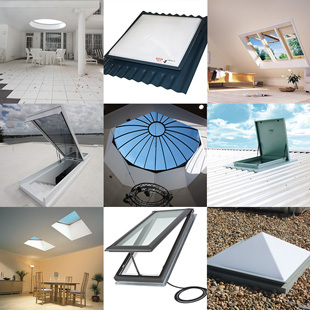 The full range of Skyspan products are available nationwide to Tradesman, Hardware’s, Roofing Suppliers and Skylight installers. 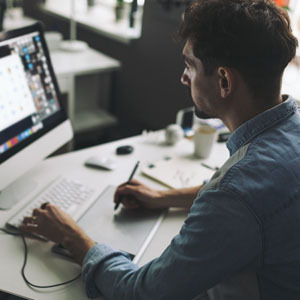 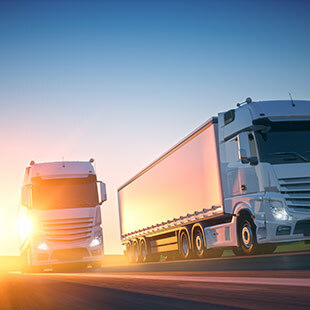 Our products are shipped directly to your door from our Manufacturing plant and are tracked online so you can check the estimated delivery time. 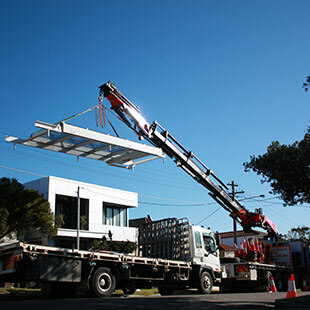 Skyspan’s well-equipped manufacturing plant provides for highly skilled custom fabrication, architectural concepts become practical realities posing no restrictions, using the latest manufacturing methods. 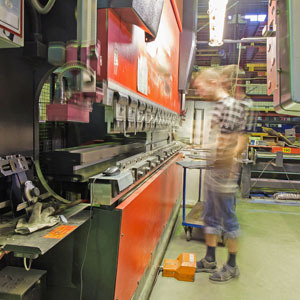 Our in-house thermoforming, Sheet metal Fabrication, steel and aluminium fabrication, Powdercoating and assembly facilities provide qualitive, intrinsic constructions. 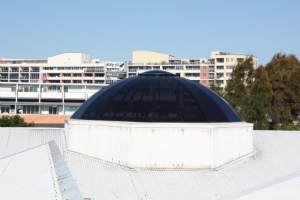 To create the ultimate architectural statement in the widest range of Structures, Skyspan offers complete design freedom backed by a comprehensive industrial design service. 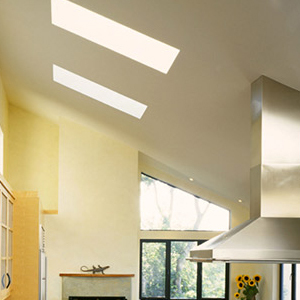 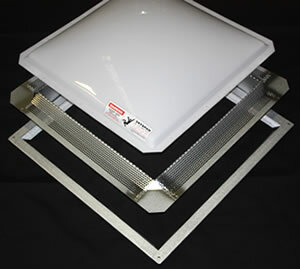 The scope of Skyspan Custom Skylight Applications is limited only by a designer’s imagination.